Currently, Satorious Designs offers classes on basic jewelry making, kumihimo, wire wrapping and basic metalsmithing. Classes are typically 3 hours long and are available on a one-on-one or small group basis. They're also a creative way to spend time with friends, family or colleagues. 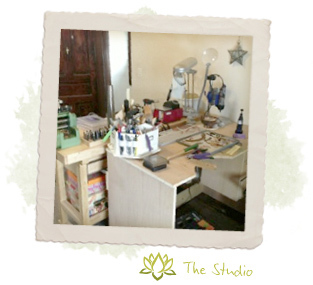 AmyRenee has a passion for all kinds of jewelry making, and her teaching style is fun-loving and easy going! Class participants will have a great time while learning new techniques, and at the end of the class, they'll have a pretty item to show off. Interested in learning more? Please contact AmyRenee at 412.760.3388 or amyrenee@satoriousdesigns.com.